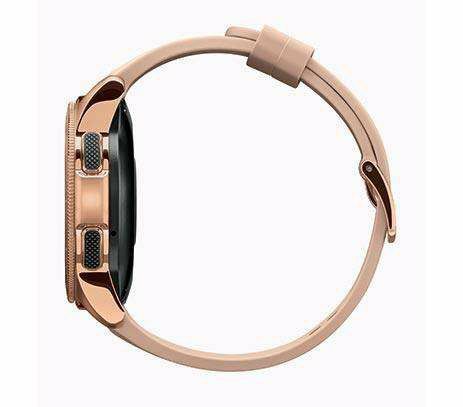 Live a stronger, smarter life with the watch that lets you stay connected without reaching for your phone. Rest well and keep active with built-in health tracking and go for days without charging. 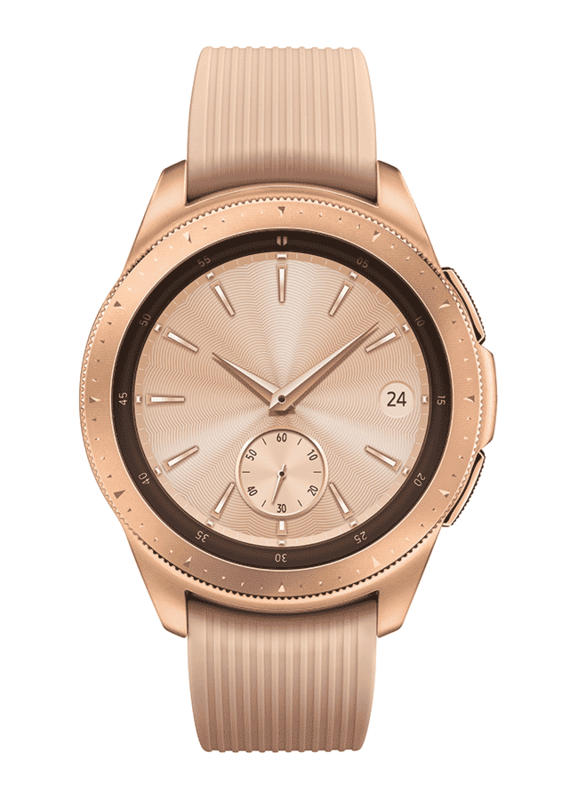 With Galaxy Watch, everything you need is at your wrist. 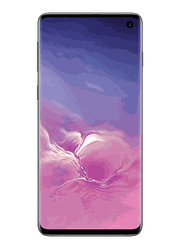 Android/iOS Compatible, *Galaxy Watch supported features may vary by compatible device. 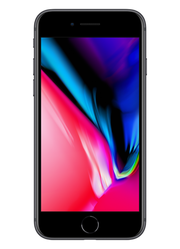 For best results, connect with compatible Samsung Galaxy Smartphones. 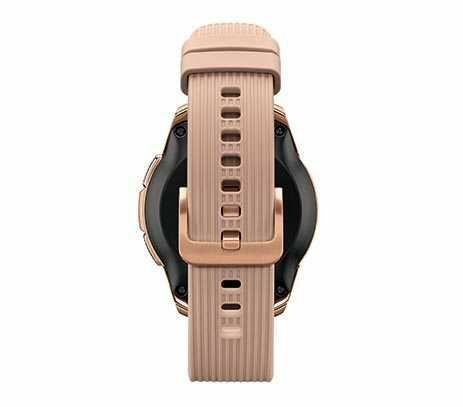 Please visit https://www.samsung.com/galaxywatch/device-compatibility. 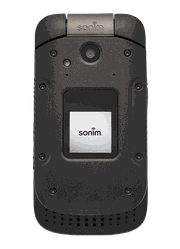 Sonim XP3 Starting at $10.00 / mo. 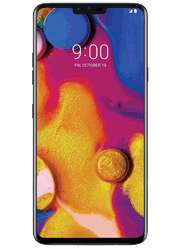 Samsung Galaxy S10 Starting at $20.00 / mo.